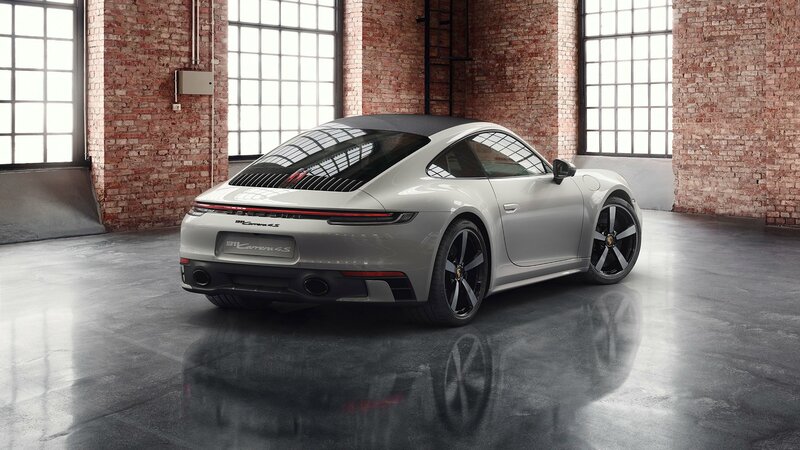 Unless you’ve been living under a rock, or have been up Mount Kilimanjaro without any phone signal these past few months, you will no doubt have seen that Porsche have released the all-new 992 generation of the iconic 911. 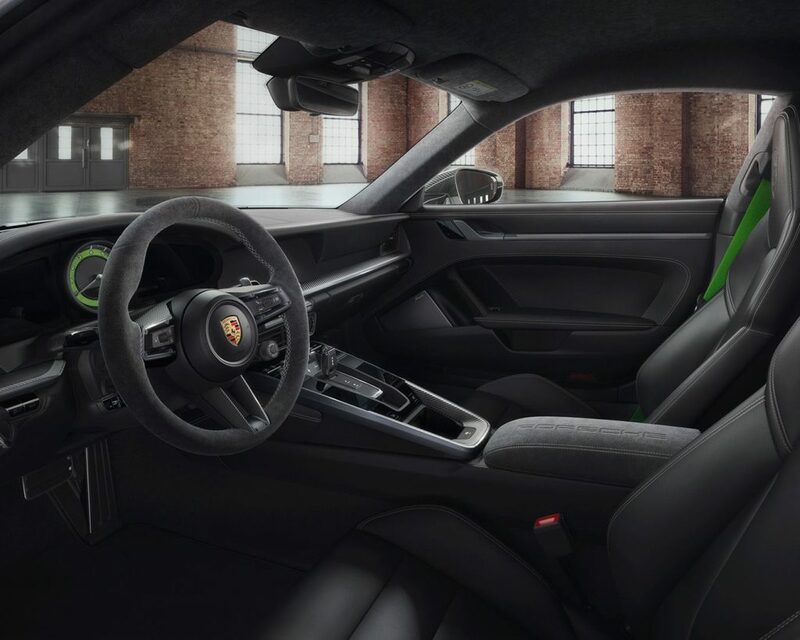 With 385 hp (287 kW) in the Carrera, and 444 hp (331 kW) Carrera S, this new 911 will no doubt get you where you want to go plenty fast enough in any guise. If you want your Porsche to be a little bit more special, however, then fear not! 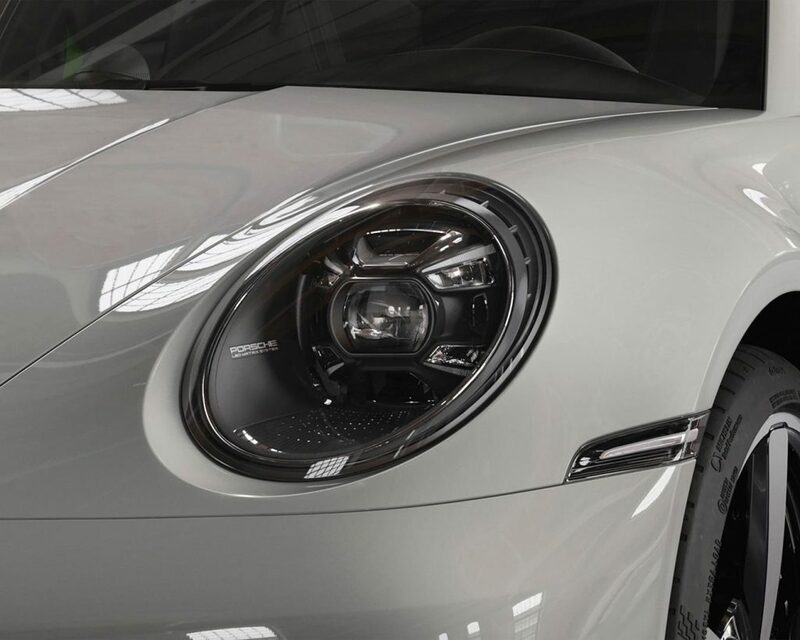 Porsche have recently posted a few pictures of what the boys and girls at Porsche Exclusive Manufaktur can do to sprouse up your 911 spec. Porsche Exclusive Manufaktur is what McLaren Special Operations (MSO) is to McLaren, or what Ad Personam is to Lamborghini. It gives prospective owners a bit more freedom in customising and making their cars unique. 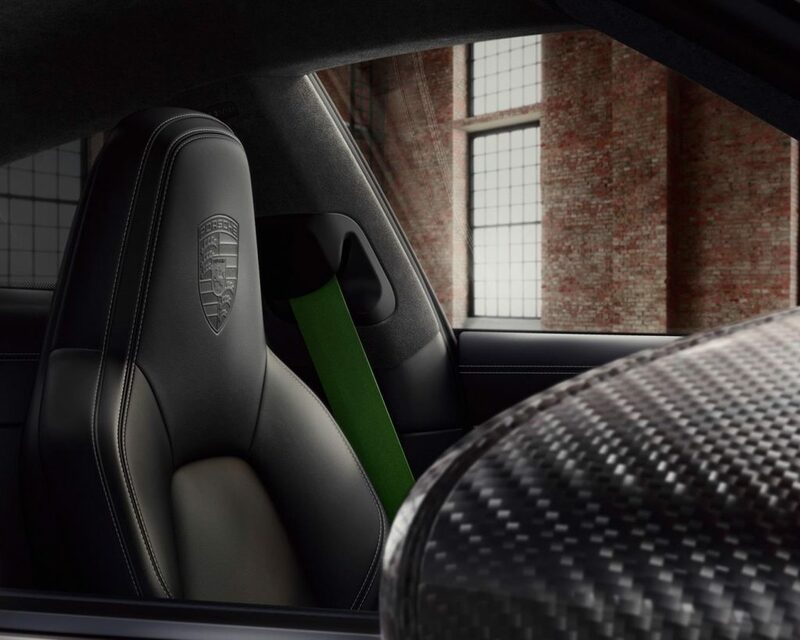 This specific model can be seen pictured with a sporty and light carbon roof, vibrant Lizard Green seatbelts and embossed Porsche emblems in the two seats. 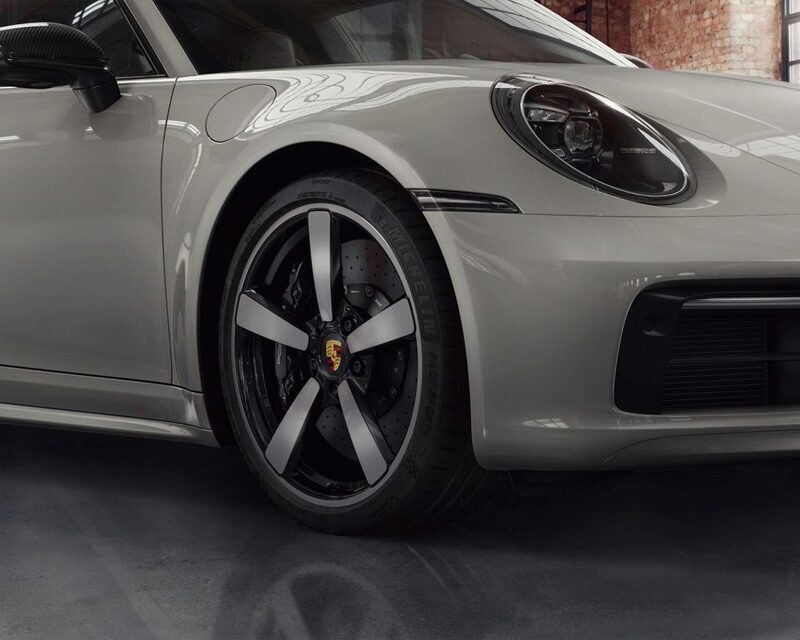 In this case, the car is the 3.0-litre Carrera 4S which features that iconic flat-six engine which is twin-turbocharged and gives out 450 efficient German stallions, or 530 Nm of torque.